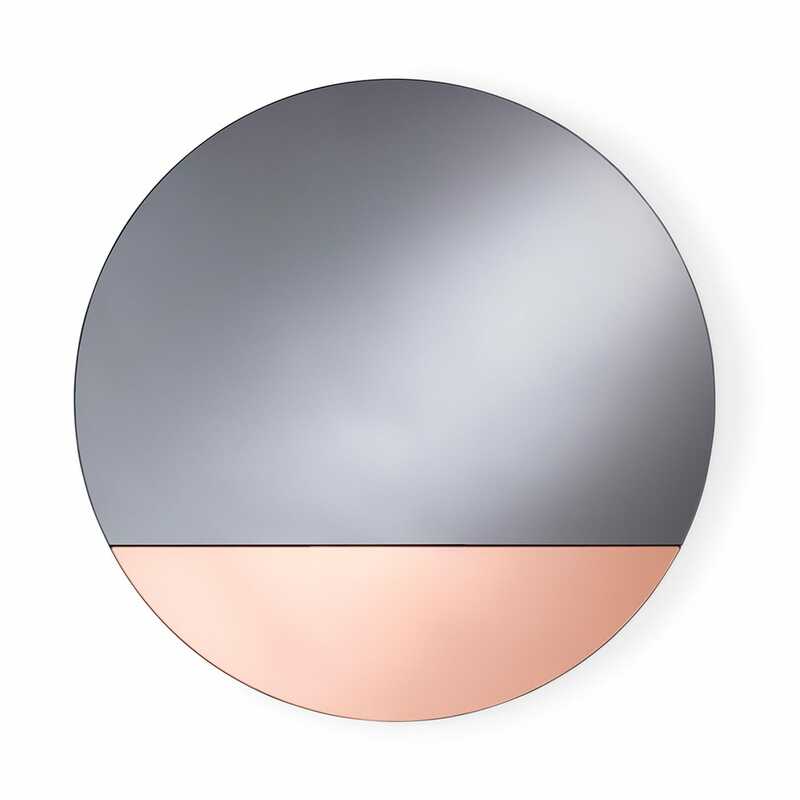 Offsetting the eye with a playful blend of shape and colour, the Circle Section Mirror adds a geometric look to room. 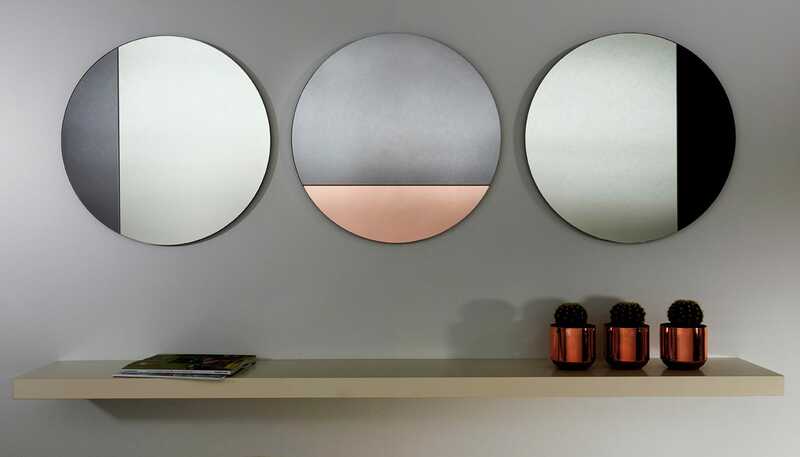 Available in a choice of colours, this contemporary mirror has a minimal design that brings maximum impact to the wall. Wipe with a duster or damp cloth to remove dirt and marks. Wall mount attached on reverse of mirror.